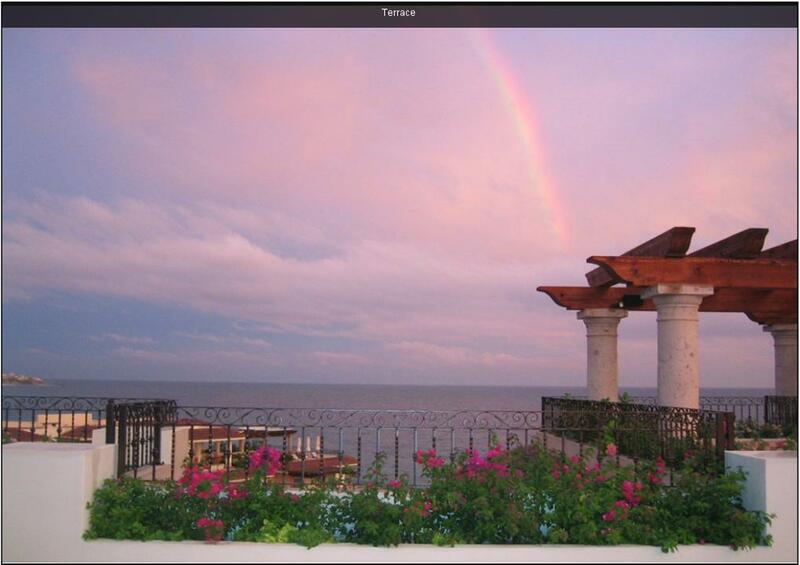 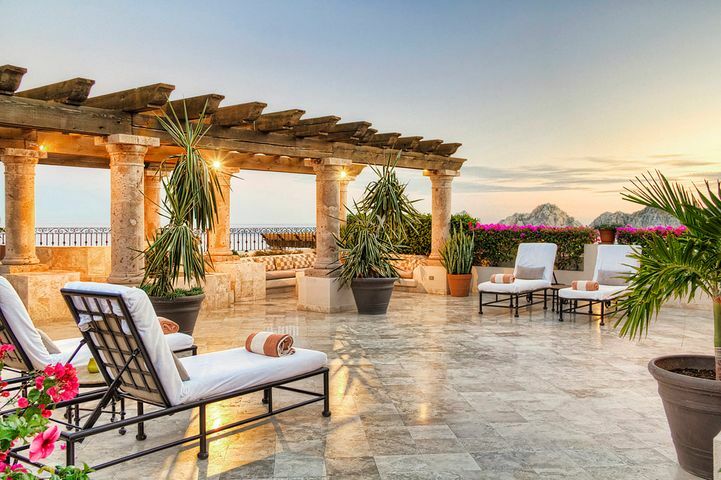 Lavish elegance in a very exclusive 5 Star luxury resort, this is a very rare offering. 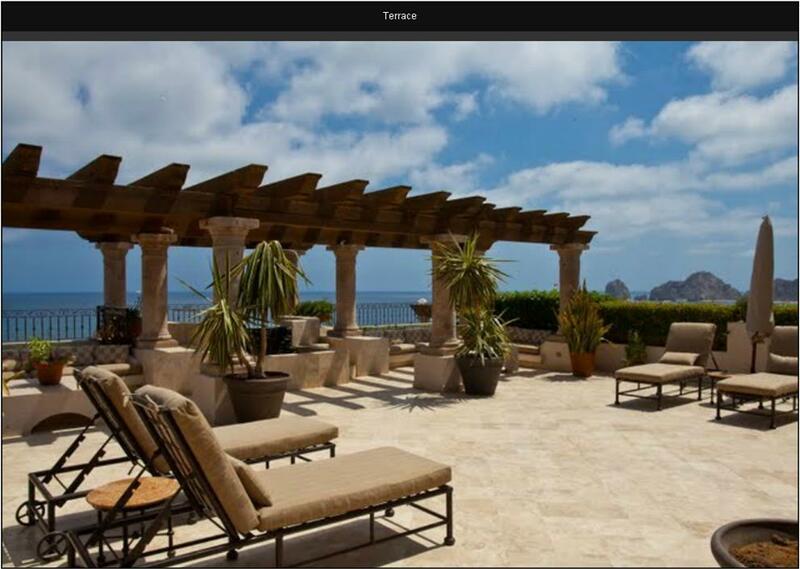 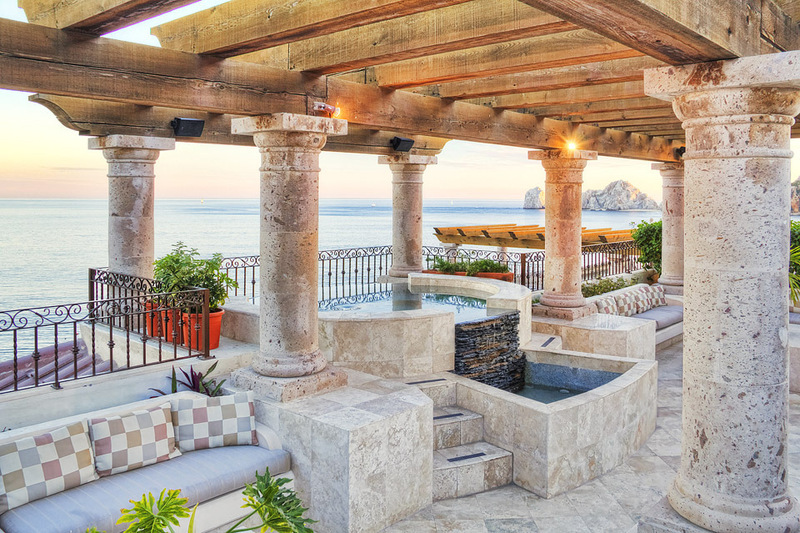 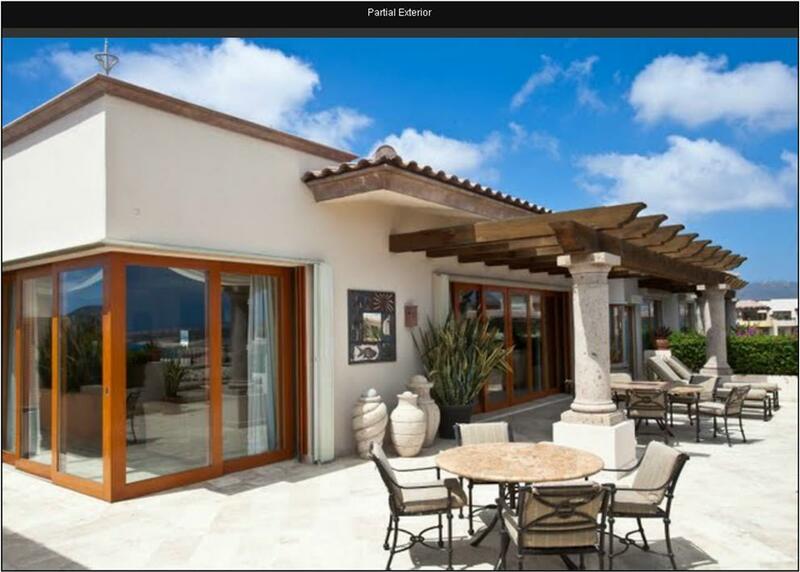 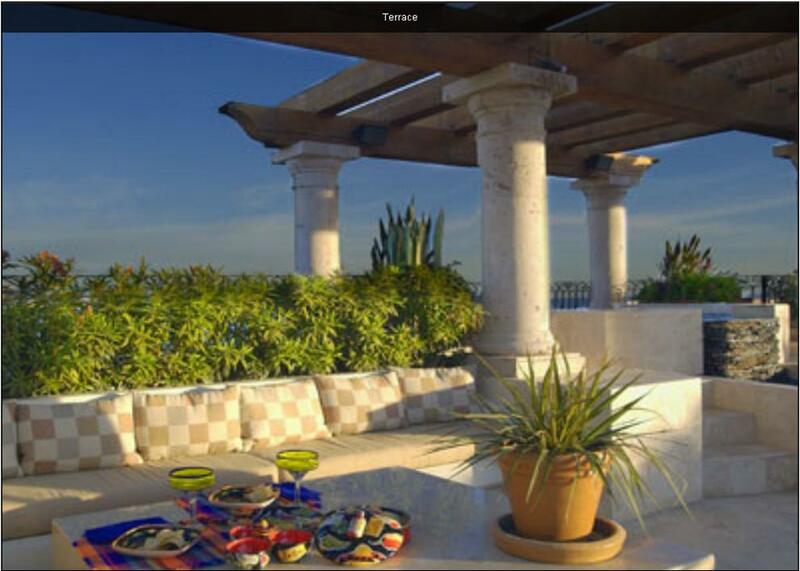 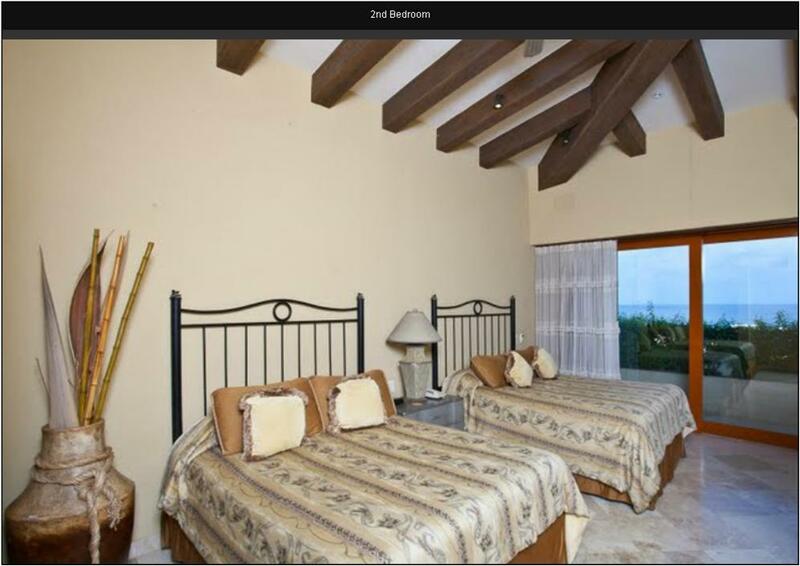 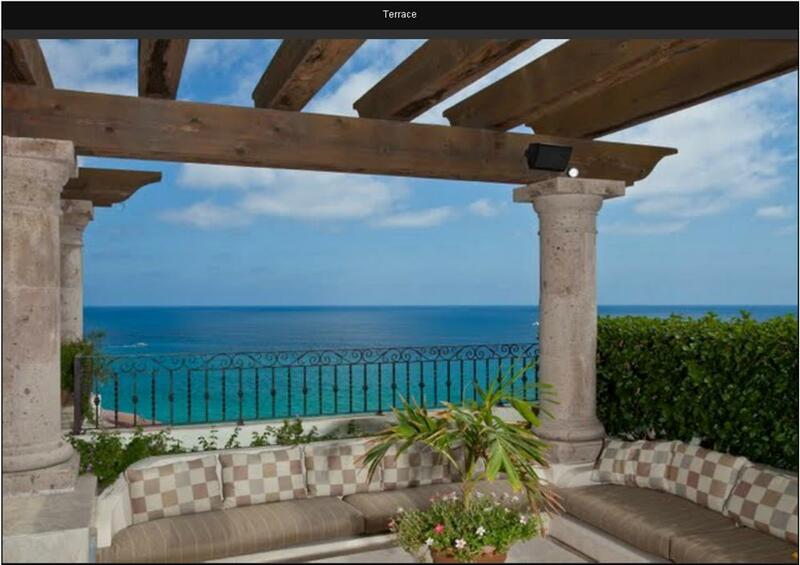 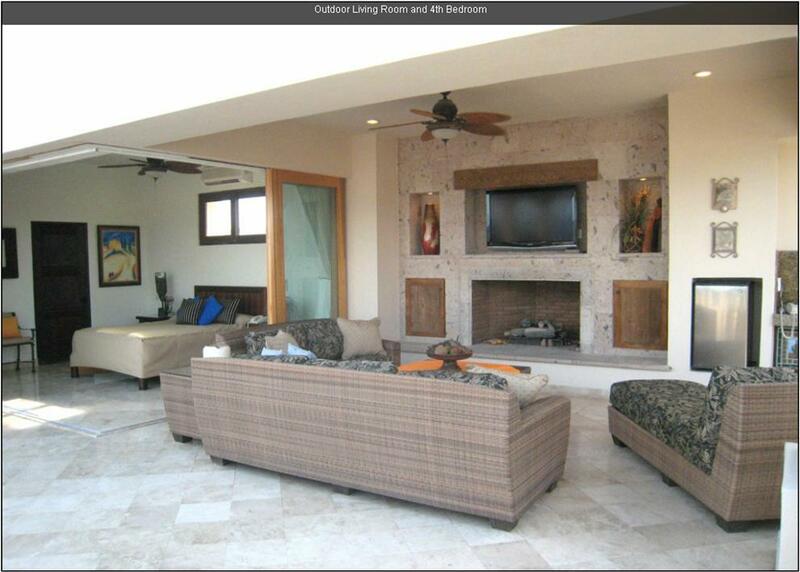 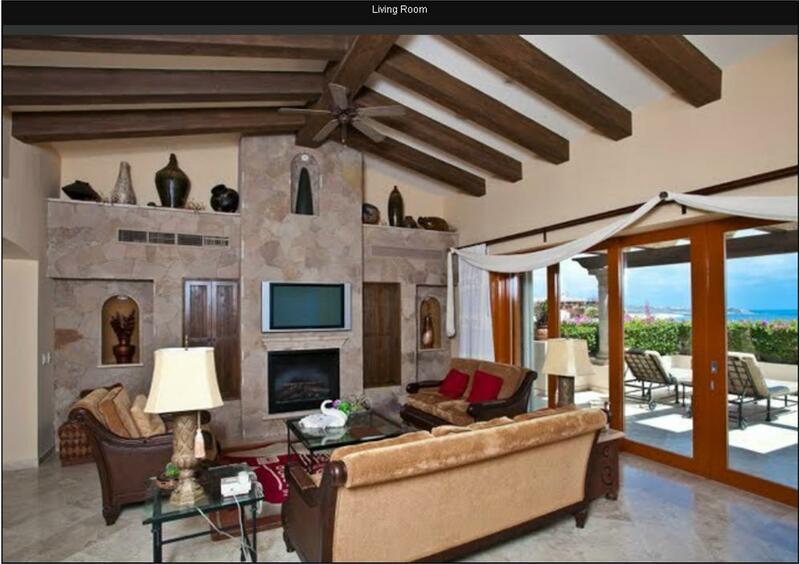 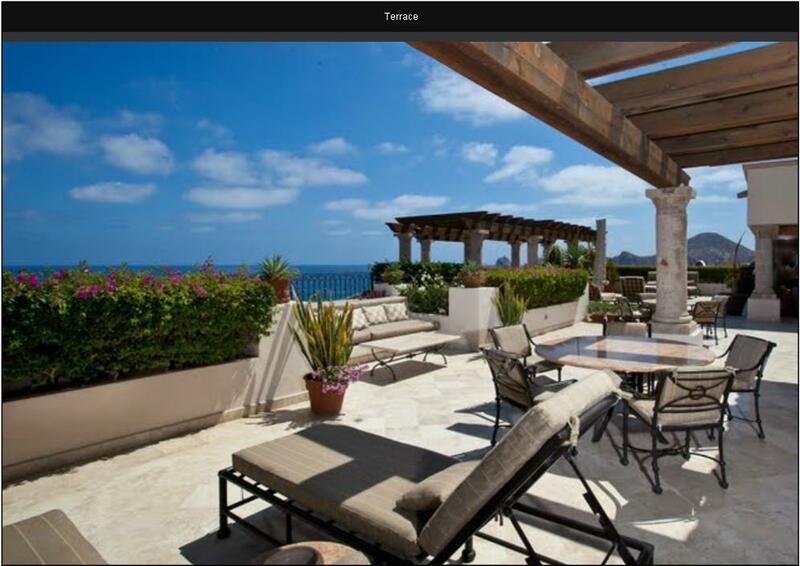 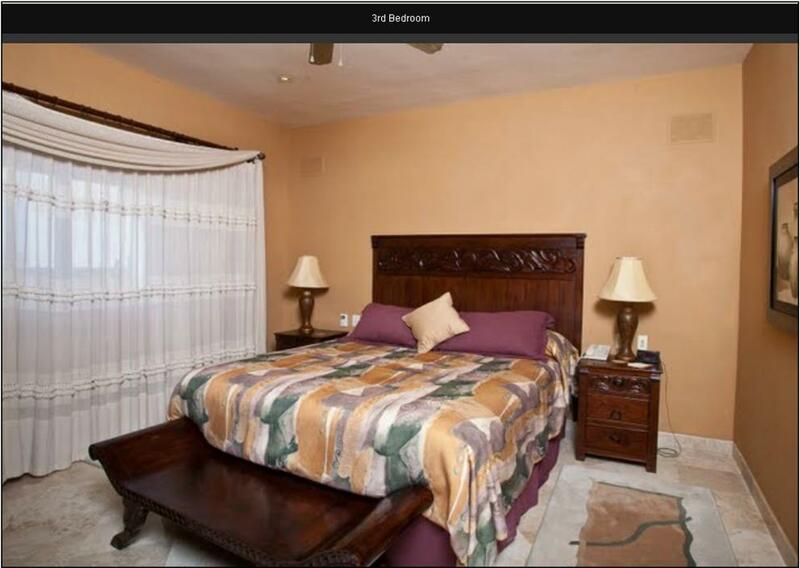 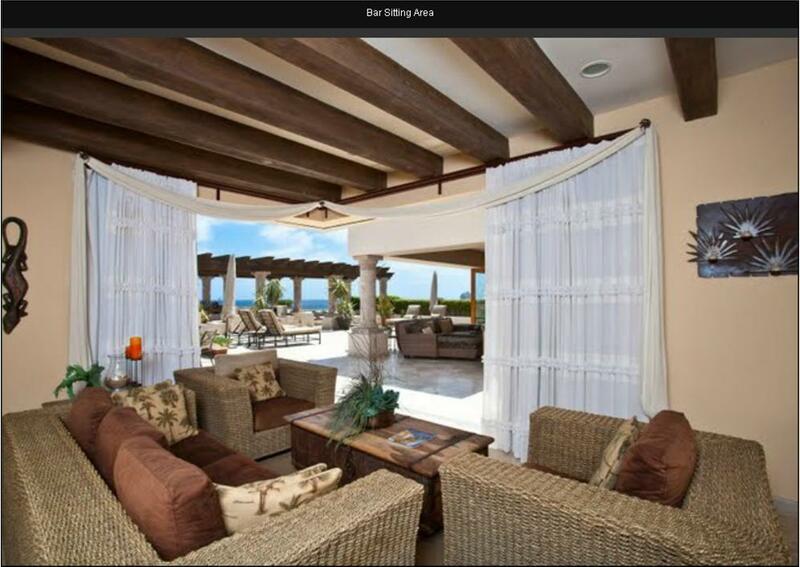 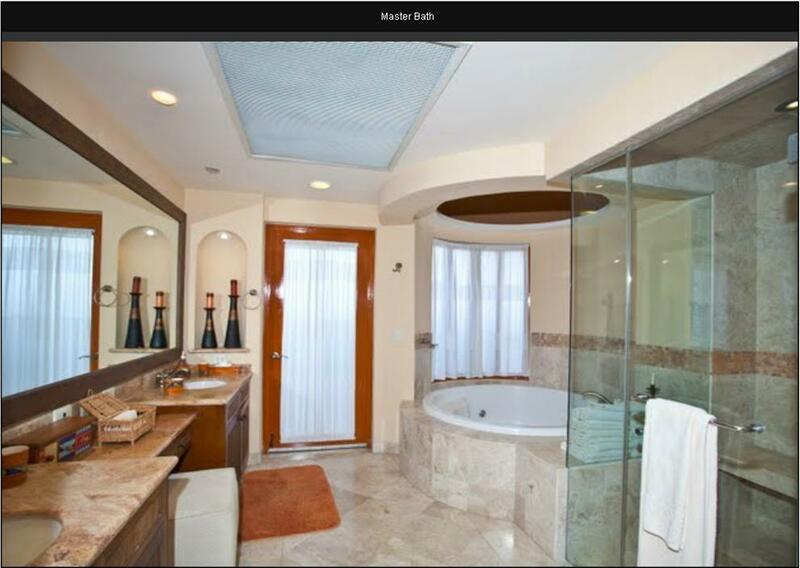 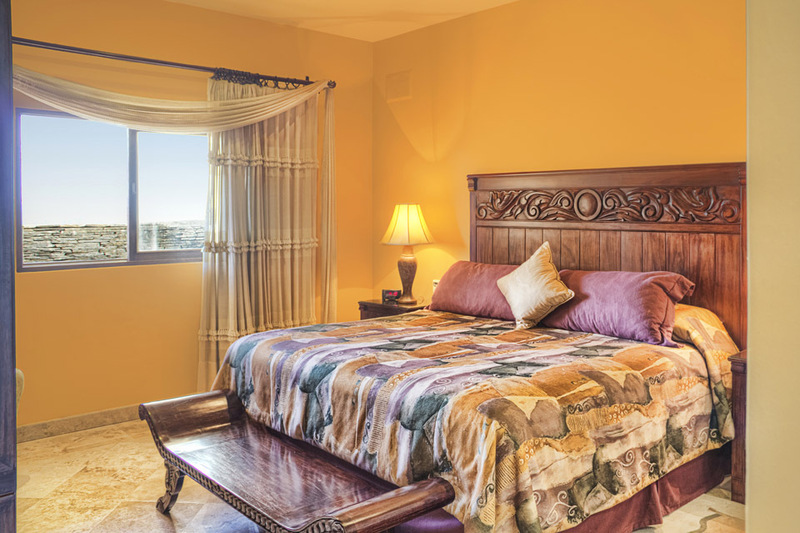 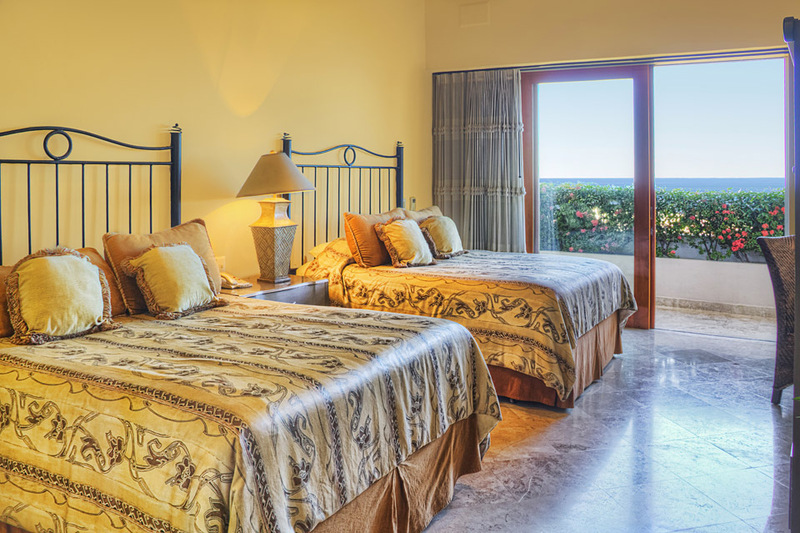 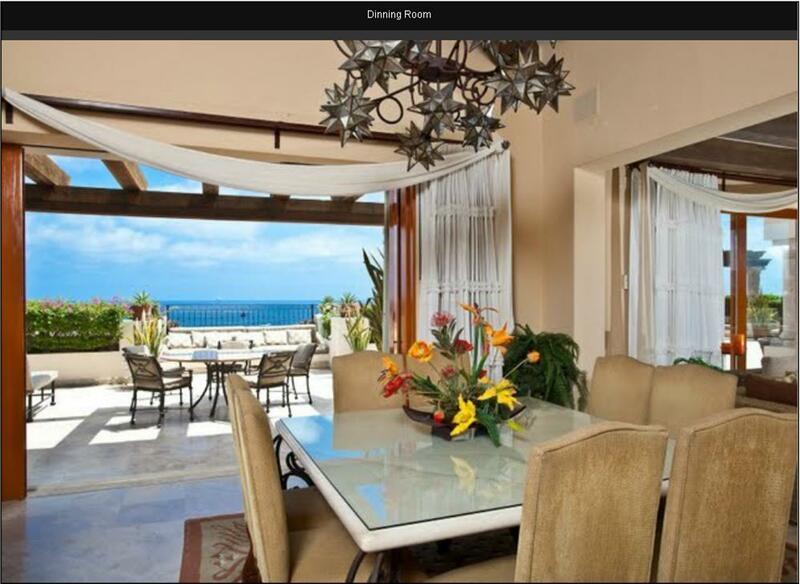 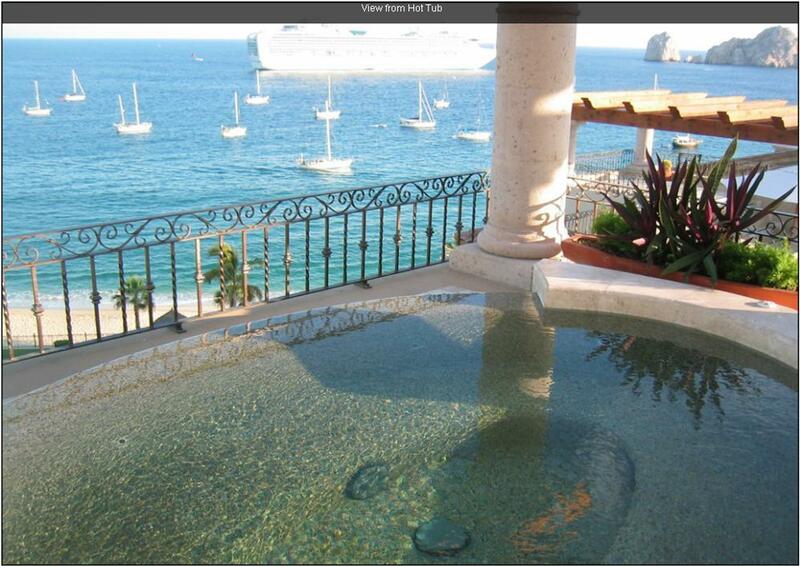 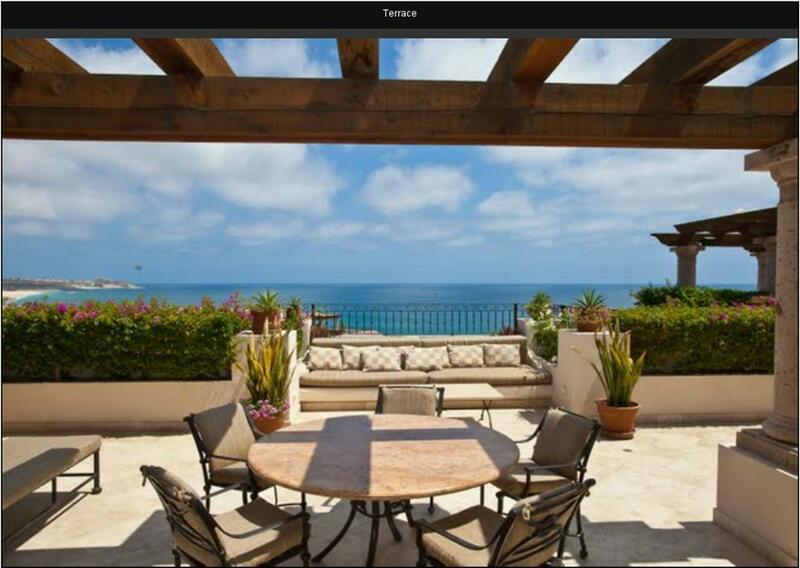 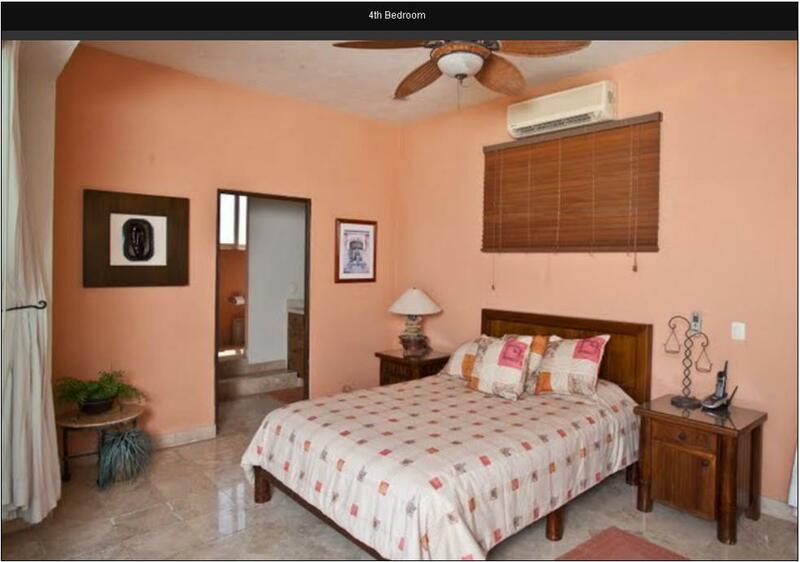 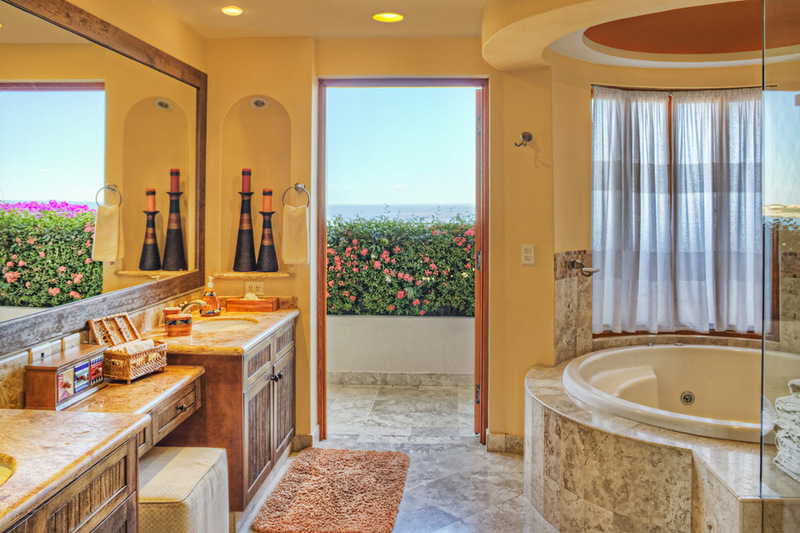 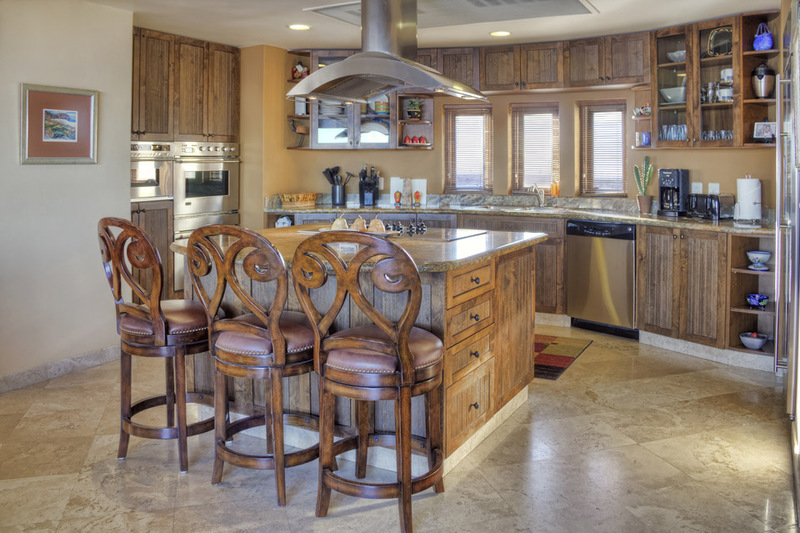 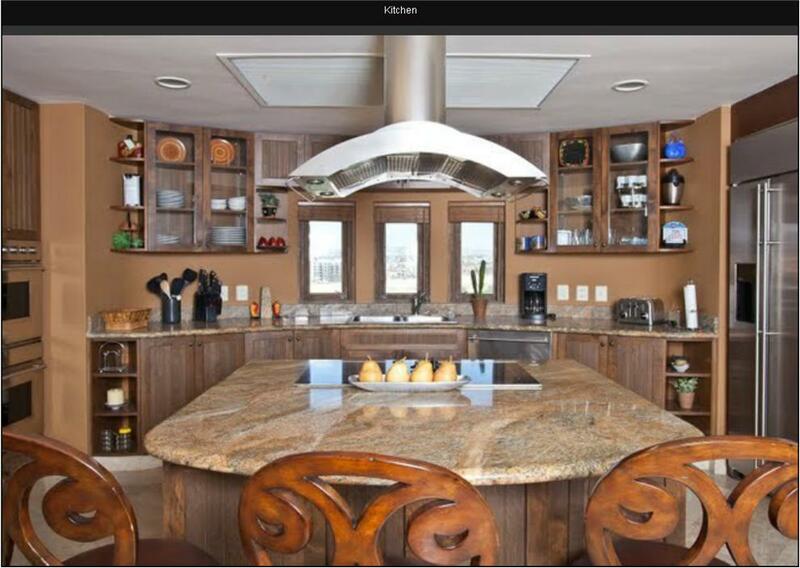 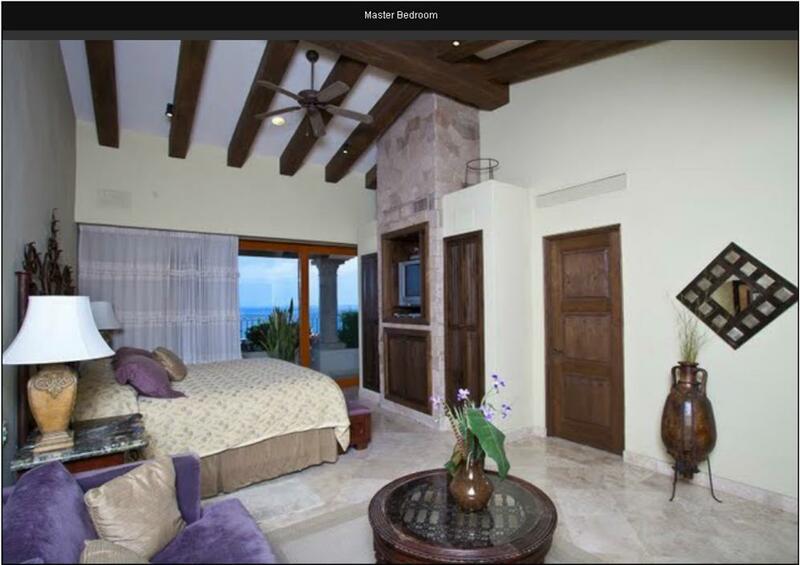 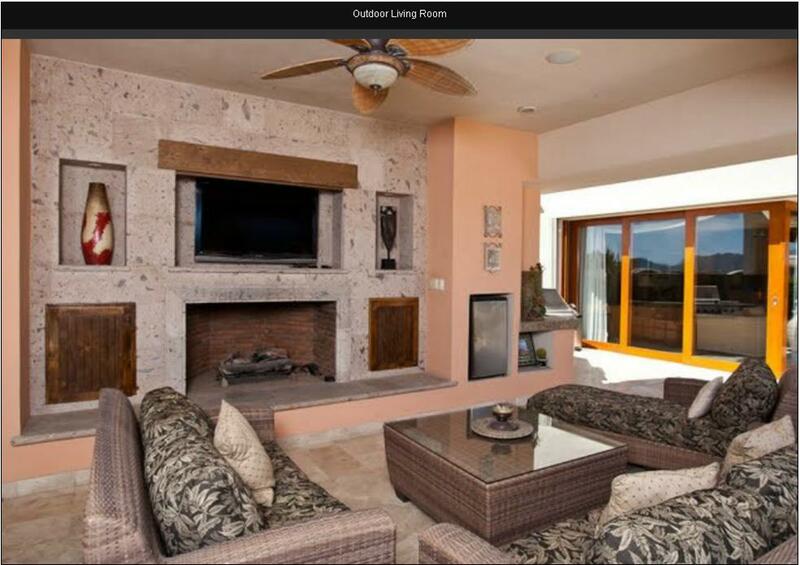 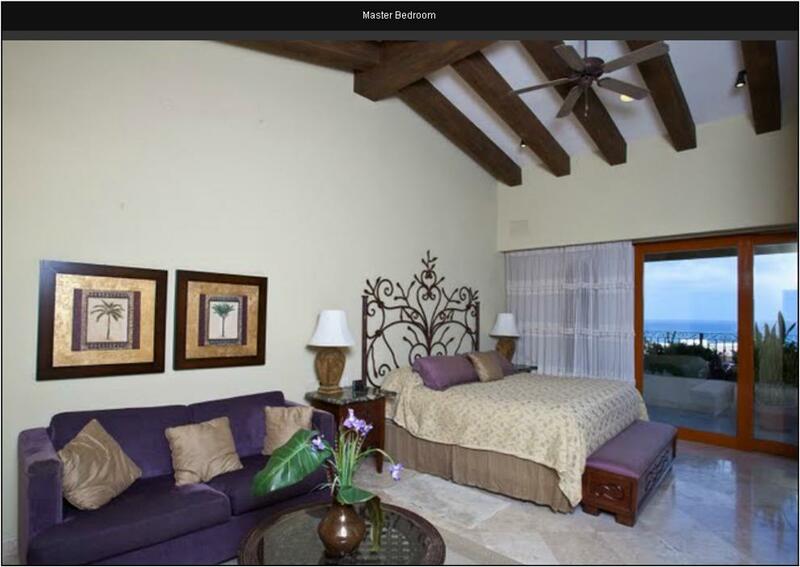 Enjoy this nearly 7000 sq ft, 4BR, 5 full bath, Penthouse Villa, located atop Villa La Estancia in Cabo San Lucas. 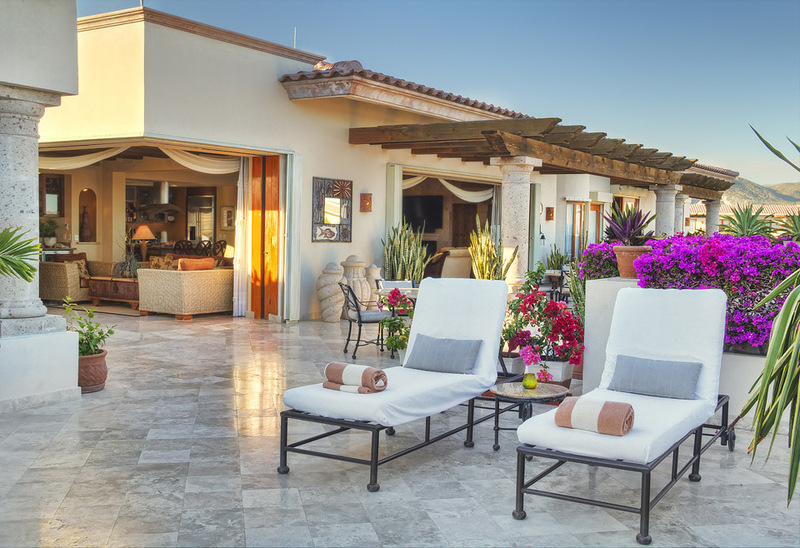 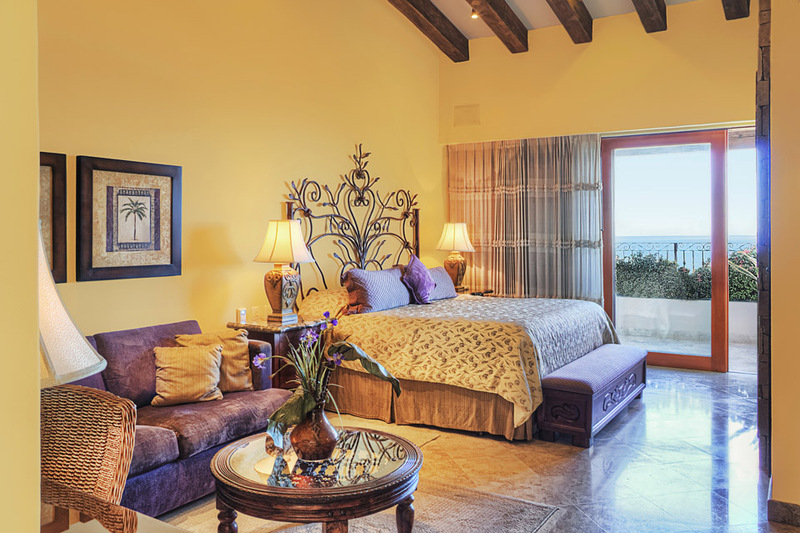 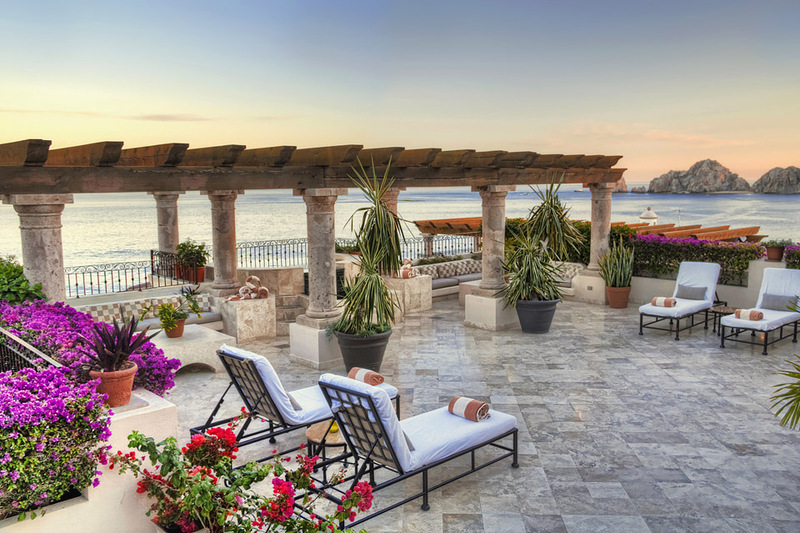 Offering incredible luxury and comfort and truly spectacular Land's End and Bay of Cabo San Lucas views, this impeccably appointed Villa, sits on the 8th floor, a true Penthouse, above one of the World's most incredible beaches. 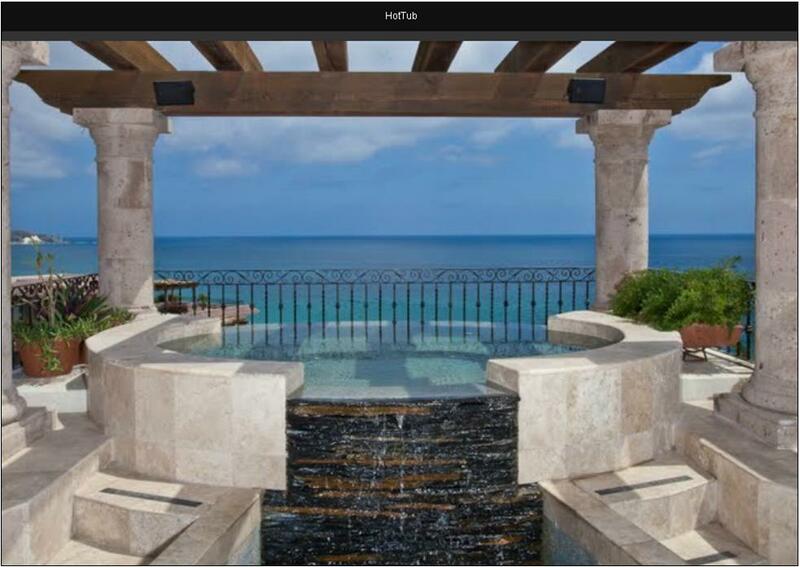 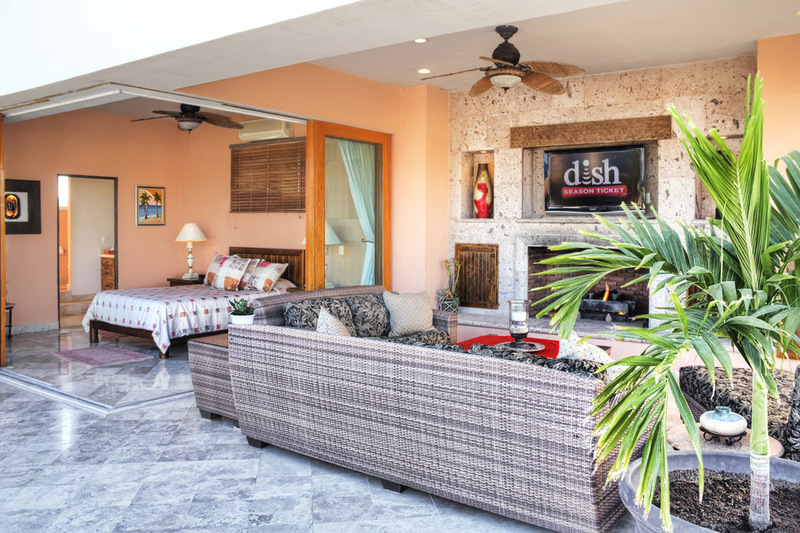 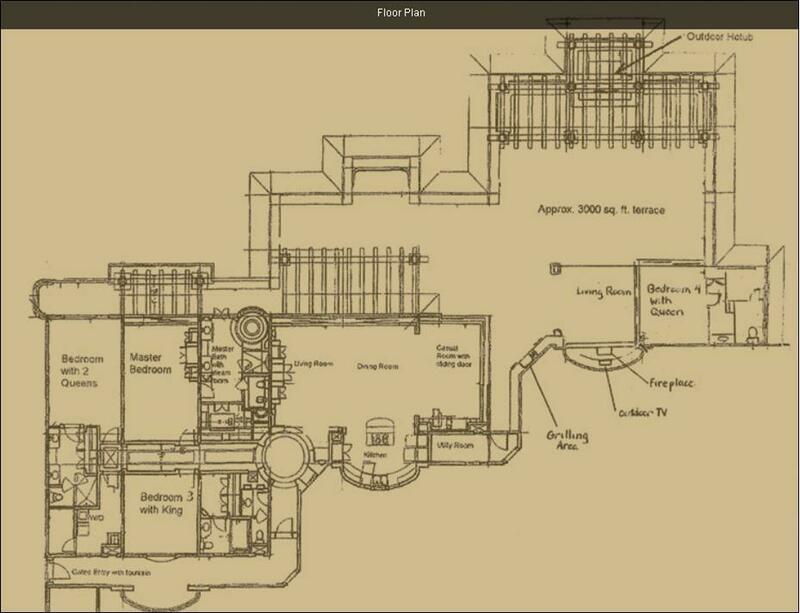 Enjoy 4000 sq ft of A/C living space and almost 3000 sq ft of terrace, complete with an elaborate infinity edge hot tub overlooking the bay, an expansive outdoor lounge area complete with fireplace and a 50 inch flat screen TV, and a full outdoor kitchen with BBQ pit. 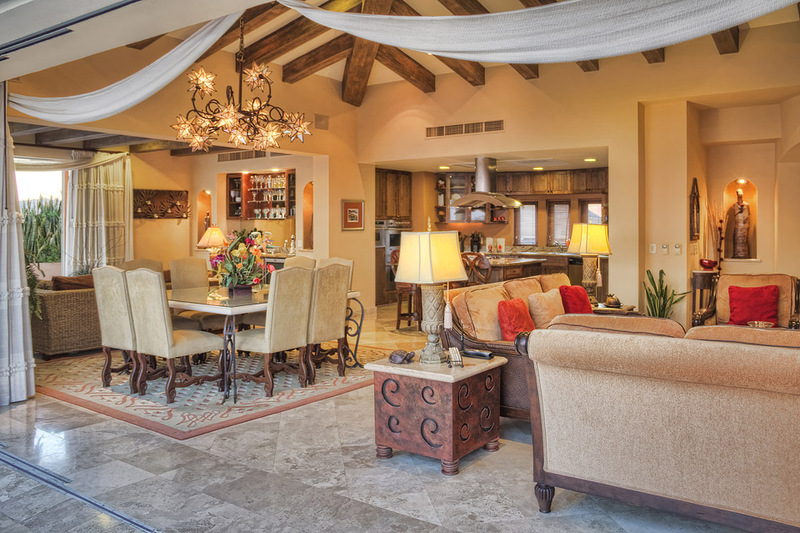 If you are looking for a rare ownership opportunity offering refined Elegance, This is It!